If you’re like me, when cycling, you prefer to have a bike computer and some sensors with you on a ride. On a recent vacation, where I rented a bike, I brought my bike computer (Garmin Edge 1030) and my Wahoo RPM Speed & Cadence sensors along. The RPM Speed sensor mounted fine on the bike’s hub using its built in rubber bands. The issue was with the cadence sensor. 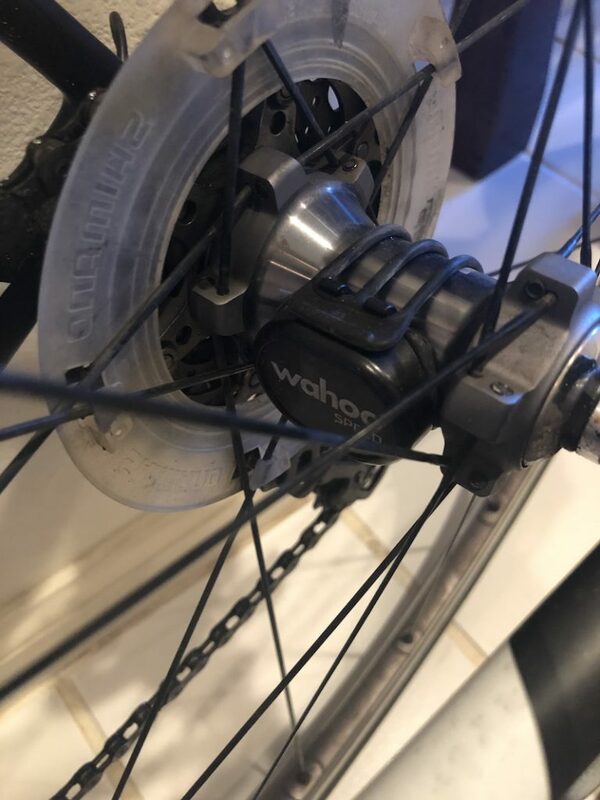 This entry was posted in Cycling, Cycling Reviews, Senors and tagged cadence, cycling sensor, rpm, sensors, wahoo on 12-February-2019 by David. There are so many options available for cycling sensors this post will only be able to scratch the surface. There are numerous sensors available and various configurations. I’m going to try and highlight a few that I like and the few that I don’t like. This entry was posted in Cycling, Cycling Reviews, Senors and tagged cadence, cycling sensor, garmin, heart rate, heart rate monitor, speed, wahoo on 8-February-2019 by David.